June 27 H&MC Meeting 7 p.m. at the Benash household. July 15 ROC Work Party & Free Railcar Collection Tours 9 a.m. at the Fullerton Train Station. Movie at 6 p.m.
July 25 H&MC Meeting 7 p.m. at the Benash household. 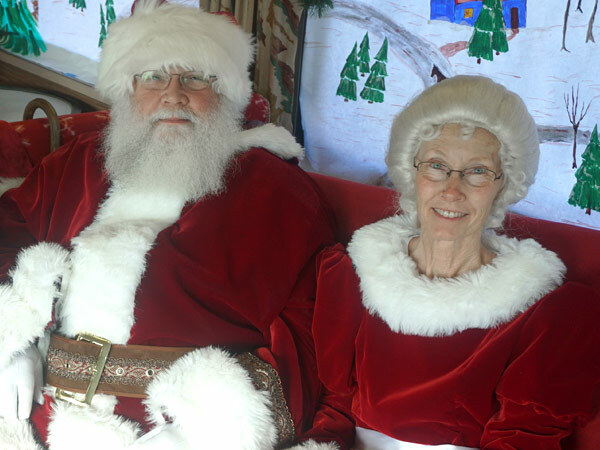 December 16 Santa Claus is coming to town! 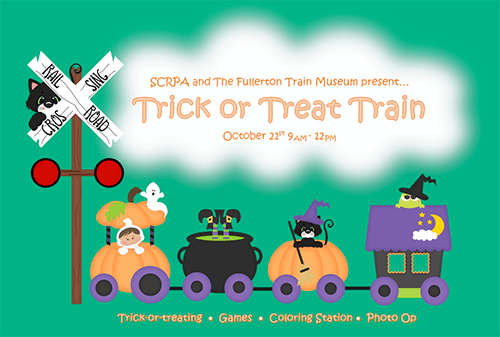 9 a.m. to 1 p.m.
Polly's Pies is a proud sponsor of special events at the Fullerton Train Museum. Polly's believes in supporting the community through partnerships and good will. We ask that you consider Polly's Pies when you want high-quality food made from scratch. The tour includes Ghost Town, Blacksmith Ship, School House, the Roundhouse and a train ride. 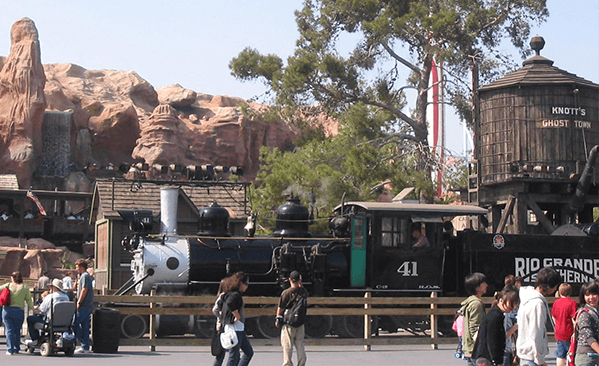 9:30 a.m.-noon and lunch at Mrs. Knott's Chicken Dinner Restaurant. This is a walking tour. Estimated $60 per person cost. More info to come.